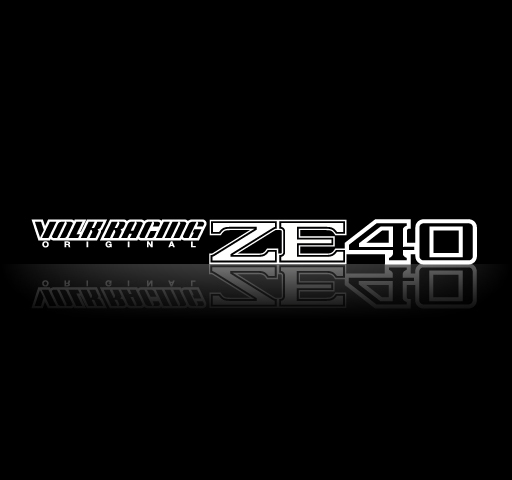 Volk Racing recently released the new ZE40. It’s a multi-spoke wheel with a mild concave. If has 3 available faces depending on size/bolt pattern. Face 1 and Face 2 look to have good caliper clearance even in the higher offsets. 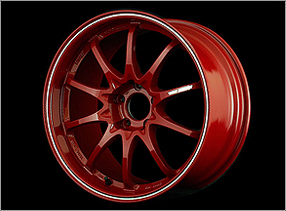 It’s nice to see Volk Racing offering a standard bronze color on the new wheel. Take a look and tell us what you think. I’ve broken down some of the available sizes and included Brembo Clearance data. Check it out! Hint: they make an 18×12! !